As the nation’s top exporter, leader in job creation and home to 54 Fortune 500 companies, the Texas business story is a tale that everyone should hear. Texas sharpens its workforce through public/private partnerships. 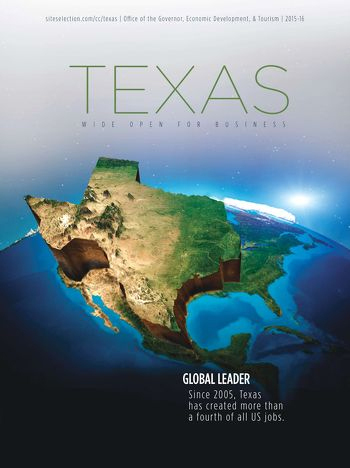 The Texas technology industry is robust and growing. With so many efficient ways to transport goods, the Texas logistics sector is speeding toward growth.